Home / Unlabelled / PRESS RELEASE:Resolution of the Dagbon Chieftaincy Matter. PRESS RELEASE:Resolution of the Dagbon Chieftaincy Matter. The Northern Regional Security Council under the leadership of the Regional Minister,Hon.Salifu Sa-eed, wishes to express optimism on the peaceful resolution of the Dagbon Chieftaincy matter considering the efforts the council and Government have made so far on the same issue. Over the past seven months,the Regional Security council has engaged in very intensive discussion with the various parties and stakeholders in the Yendi Skin Affairs and also the Committee of Eminent chiefs headed by the Asantehene,Osei Tutu.The Regional Security Council has also been involved in close discussion with the National Peace Council as well as the Regional Peace Council on the matter. The Council has also conferred with the overlords of Mamprugu the Nayiri and Gonjaland,the Yagbon-Wura on securing peace in the region,including Dagbon.Opinion leaders,Youth groups,various grouping and citizens have also been engaged in various forms at various times. In all of these engagement there is an overwhelming endorsement on the need for Dagbon Chieftaincy to be resolved as quickly as possible,to pave way for the speedy socio-economic development of Dagbon and the entire region. There is also absolute unanimity for peace to prevail and for Dagbon to once again take its place as a beacon of Chieftaincy and tradition in Ghana. The Regional Security Council has appreciated all of the contributions, suggestions,efforts and co-operation by all of the parties in Dagbon Chieftaincy issue,especially the chiefs and opinion leaders of both Andanis and Abudus as well as the prayers and support of the entire chiefs and people of Dagbon and the Northern Region. Going forward,it is the commitment of REGSEC under the leadership of the Regional Minister to build on the progress made so far and seek to resolve all the remaining matters in close collaboration with Andanis and Abudus and of course the major stakeholders prominently,the Otumfuo Committee of Eminent Chiefs. 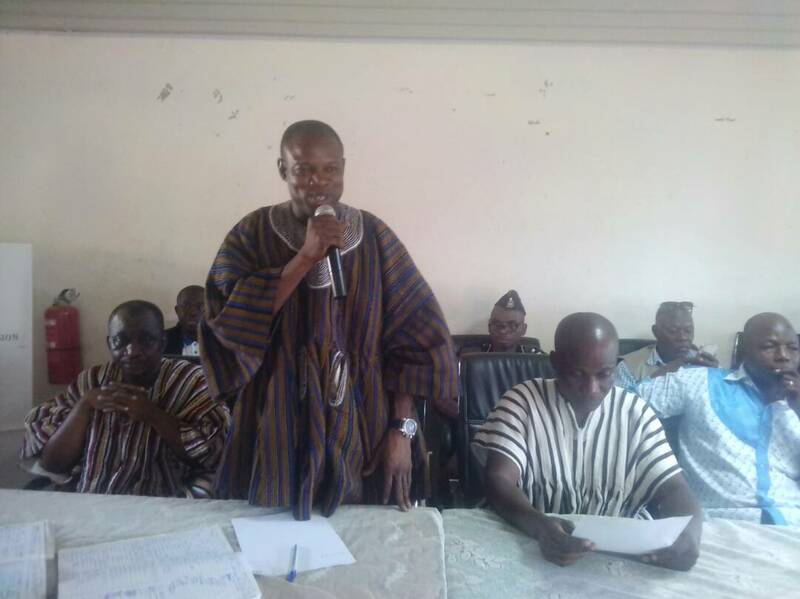 The Council is poised to continue the engagement with all of the parties mentioned above for a comprehensive road-map to be rolled out to guide the resolution of the Dagbon Chieftaincy matters. The Regional Security Council, in that effort wishes to renew its call for continues co-operation and support from all parties and stakeholders. The determination of REGSEC to contribute to the resolution of the matters remains unshaken and the efforts and progress so far,gives the clearest indication of success ahead.REGSEC will work in close collaboration with Andanis and Abudus,and all stakeholders to ensure that lasting peace is achieved in Dagbon and the Northern Region. REGSEC in collaboration with the Ministry of Chieftaincy and Religious Affairs will also launch a programme dubbed"Dagbon Peace and Progress Now " soon. 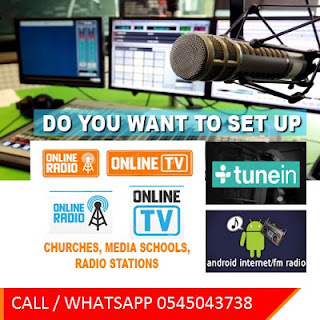 This programme will seek to generate a renewed interest and commitment to resolving all the chieftaincy problems in Dagbon to pave the way for absolute peace in Dagbon. 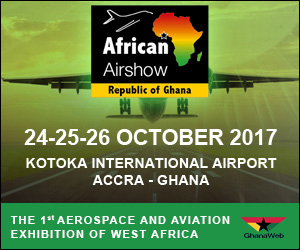 It will be a major event that will involve traditional rulers,opinion leaders,Youth Groups,Stakeholders and the entire citizens of Dagbon. We urge for total support.